Every so often, we take some time out from telling stories to answer questions from you, our friends and listeners. These questions have been piling up, and so we thought we’d dig through them and bring you some of the more interesting ones. This week, we're digging into snow fleas, the lies we tell others about mountains, and whether there's more wind than there used to be. If you want us to answer your question, you should give us a call! The number is 603-223-2448. 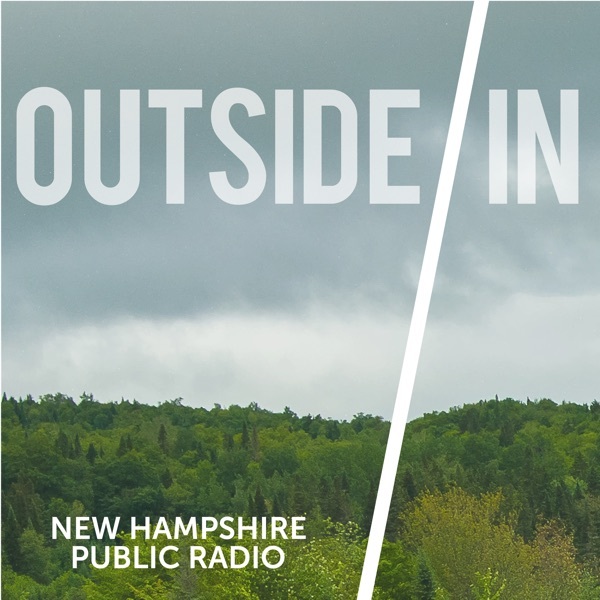 If you’re technologically inclined, record your question on a voice-memo and send it to outsidein@nhpr.org.